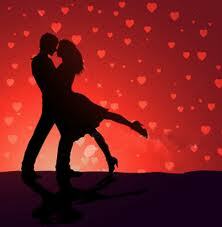 Valentine’s Day is most widely celebrated by couples. We plan dates, get gussied up, exchange gifts, and hire a sitter before going out to paint the town red. But what about the children? Do you celebrate Valentine’s Day with your children? If so, what are your family’s traditions? I usually bake red velvet cake or cupcakes or make strawberry shortcake for dessert. I also prepare gift bags for each child. The items in the gift bag need not be expensive; I just fill them with small stuffed animals, candy, and other gifts (the $1 bin at Target is full of great items). I give gifts to the children, because I want them to know that they are also my Valentines. But I have a dilemma this year: whether or not to continue giving them gifts, and if so, what? They are now teens and tweens, so the desserts, stuffed animals and special Valentine’s trinkets don’t have the same effect. I’ve thought about buying a small token, such as bracelets or flowers for the girls and cologne for boys. Or maybe even books for all of them. I’m at a loss, but I want to do something that will have a lasting impact. So, here’s the thing that makes the most sense. Writing love letters to each of them. Yes, love letters. Something that they can cherish for a lifetime. Something that I would make with lots of love. Something that they can go back and read when life’s harsh realities gets them down in the dumps. Whatever it is that I choose, I have less than two full days to make it happen. 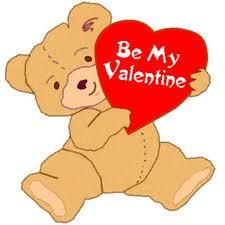 Share your ideas for celebrating Valentine’s Day with children. « The Guests Are Coming! The Guests Are Coming!